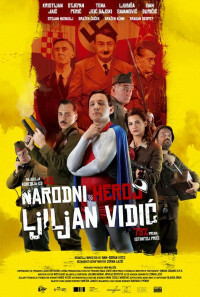 This comedy of the absurd is set in the Nazi puppet Independent State of Croatia (NDH) during World War II. The hero, Ljiljan is a young peasant poet who joins the Partisan movement just before it falls apart, abandoned by its leader Tito. The last remaining hope for resisting Nazism is to assassinate Hitler. 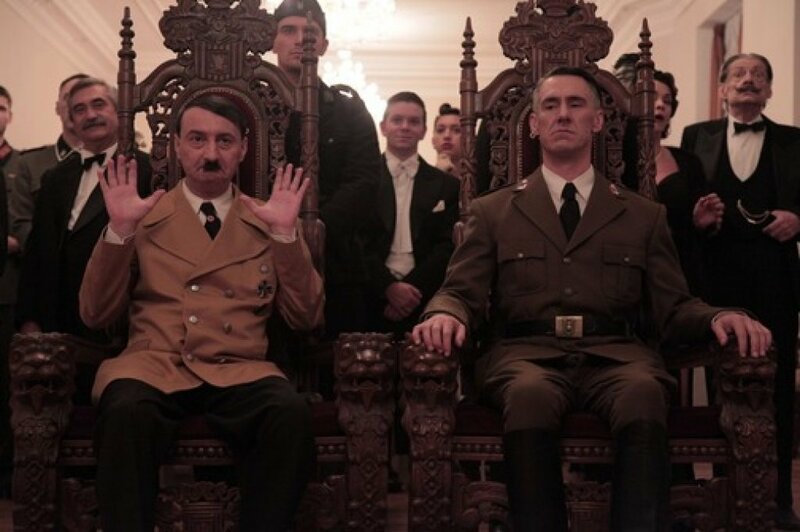 Ljiljan's task is to write a song that will allow his Partisan band to infiltrate the inner sanctum of the SS - by entering an SS talent show. 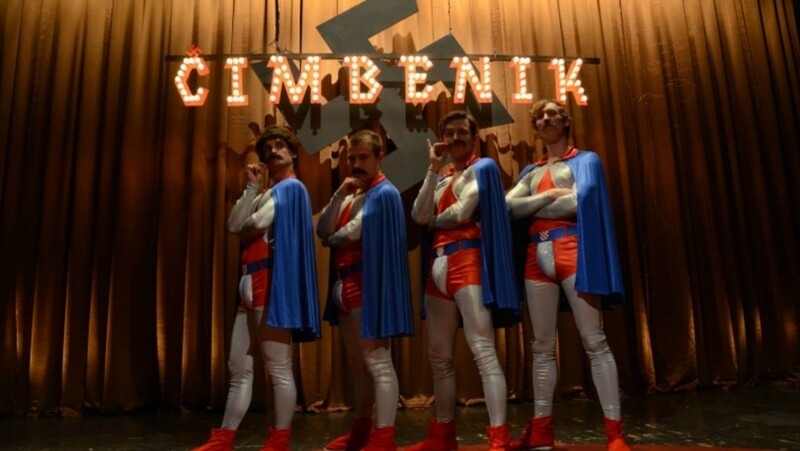 If they win the competition, they will be invited to perform before Hitler and the NDH's high command. This is a satirical coming-of-age tale with a difference, capturing the craziness, comedy and horror of war in the Balkans. Regions are unavailable for this movie. 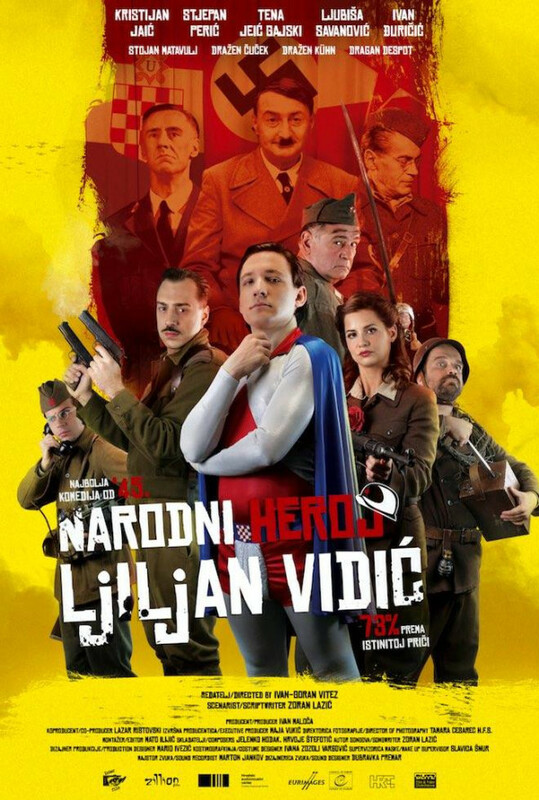 Click the "Watch on Netflix" button to find out if Narodni heroj Ljiljan Vidic is playing in your country.